Binge watching is one of the biggest ways of watching shows on streaming services, especially with platforms like Netflix, such as when they drop an entire series at once, like they have done with Daredevil and the Defenders. But this goes against the traditional way Disney releases their television shows, on a weekly basis. And it doesn’t look like Disney is changing their strategy for their new streaming service, Disney+. During their Investors Day event last Thursday, there was a small mention of them releasing shows weekly. 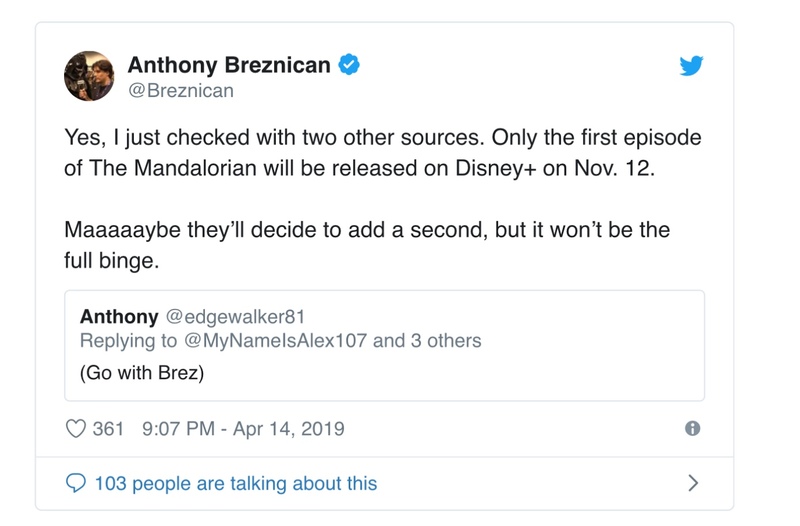 Which was then confirmed by Anthony Breznican of EW. 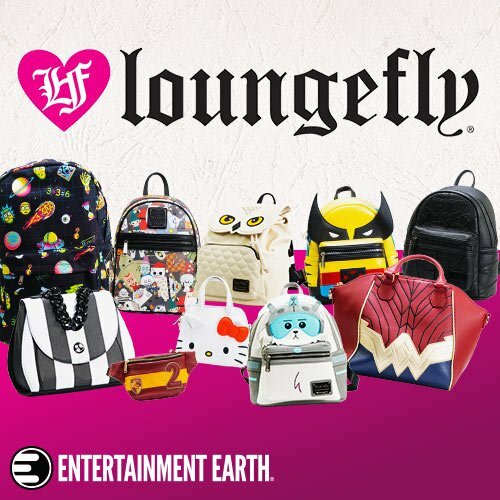 There are many advantages to Disney releasing new shows on a weekly basis, such as keeping the audience all together, encouraging more discussion between people, especially for those “watercooler” moments, either at work/school or on social media. This also helps keep spoilers at bay, especially with binge watching, since one viewer might only be on episode 2, while everyone else has finished. One more advantage is that it makes Disney+ look like its getting more content updates and stretches out the release schedule. But still encourages subscribers to watch new shows since previous episodes are available to catch up. Another advantage for Disney is it encourages people to subscribe for longer, rather than just dropping in for a free trial or month. Though this option is still available after all the entire series has been made available. 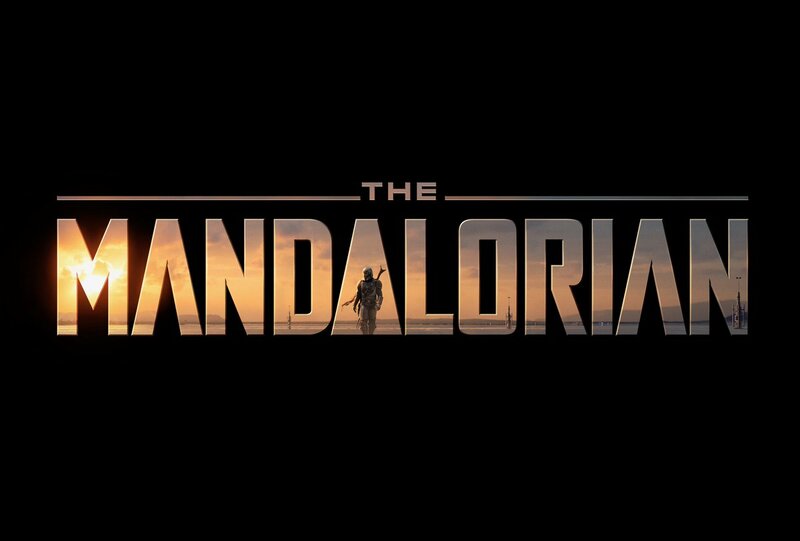 The first big series is Star Wars: The Mandalorian is due to be released on November 12th, which is when Disney+ launches, but it’s not looking likely that the entire series will be available on day one. Though there will be lots of other content available including “The World According To Jeff Goldblum”, Lady and the Tramp and much more. Would you like to see Disney drop episodes weekly or all at once? « What Walt Disney Animation Studios Movies Are Coming To Disney+ ?